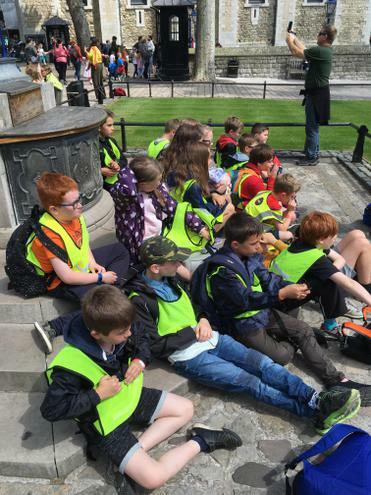 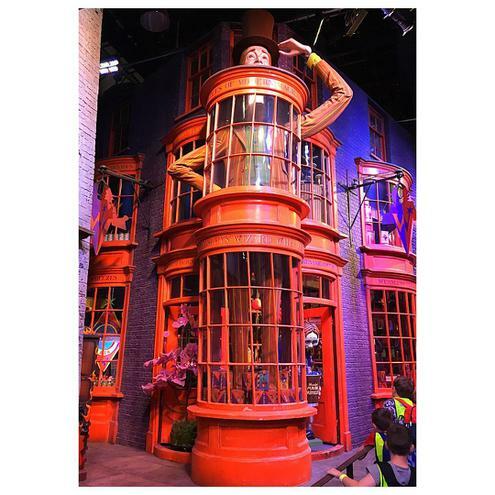 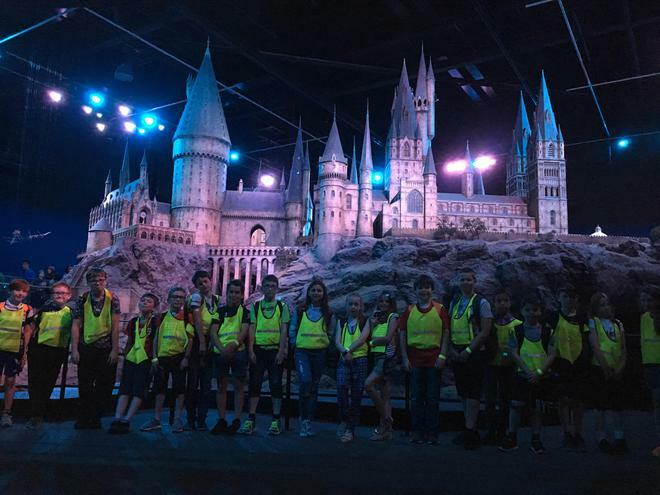 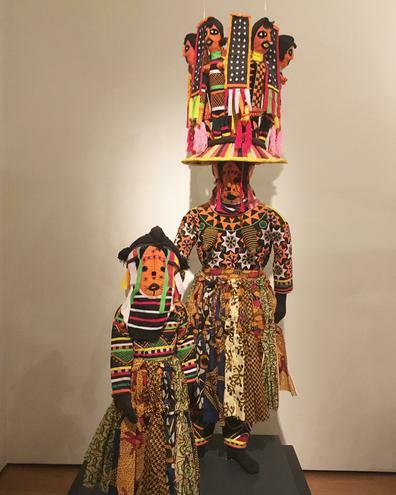 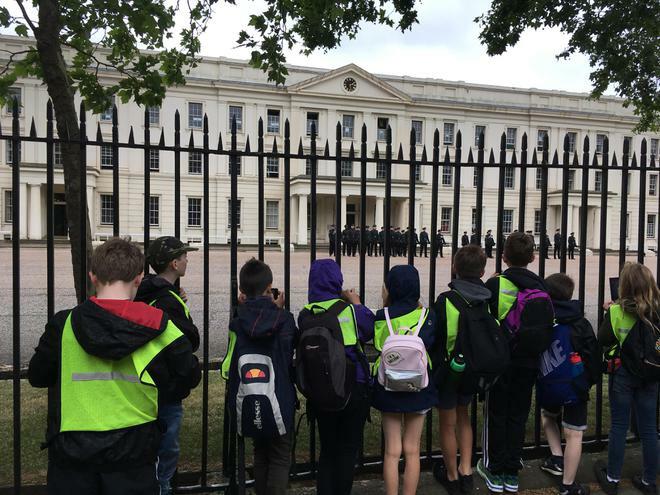 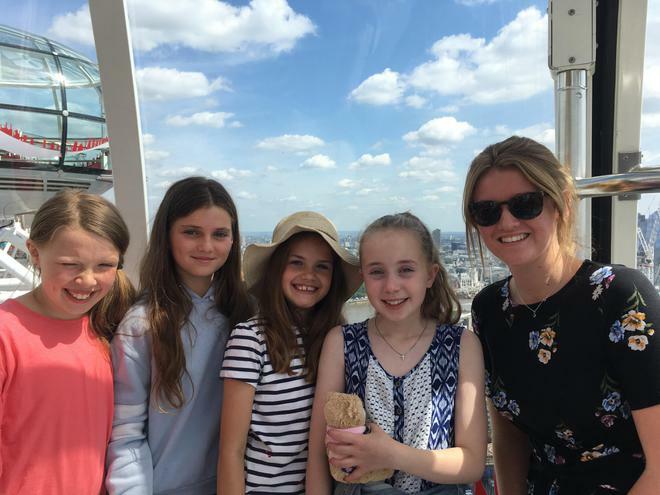 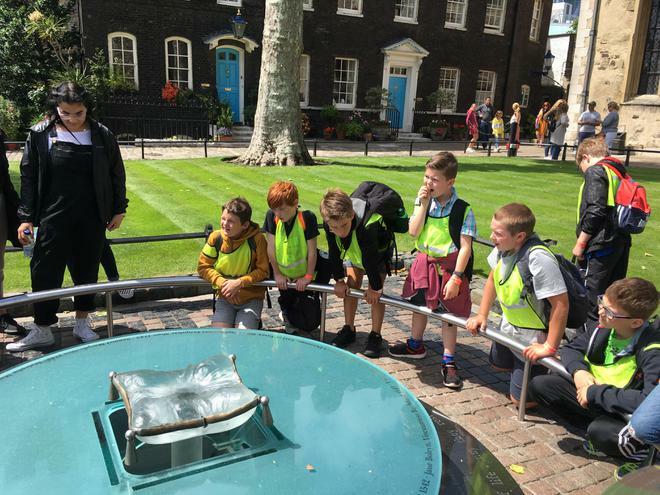 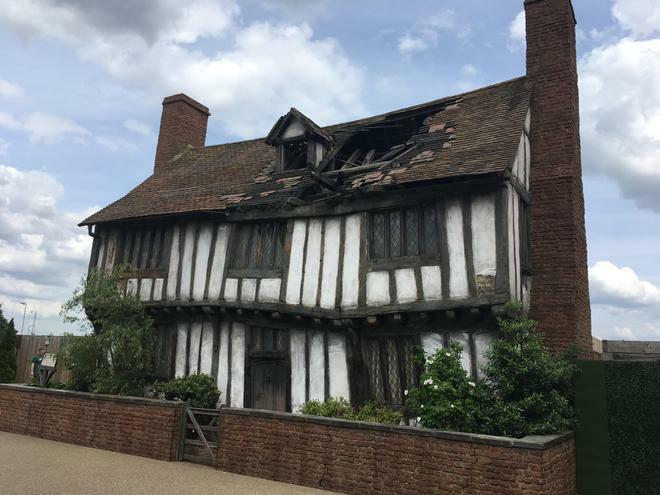 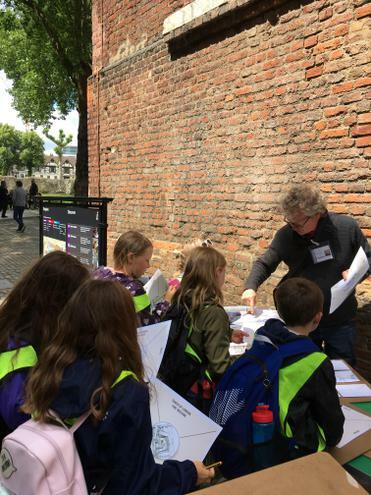 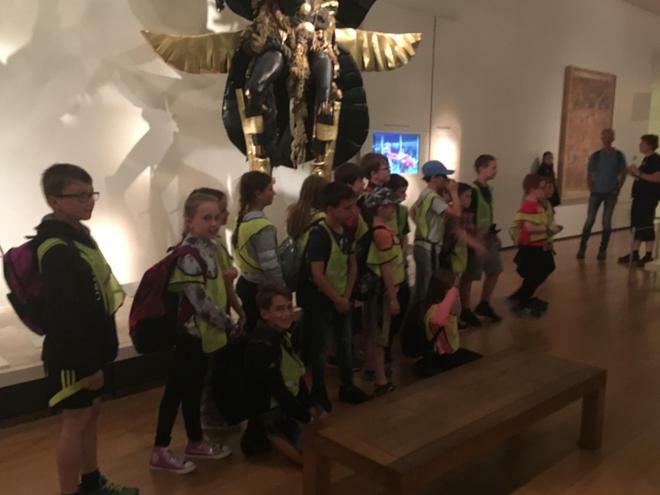 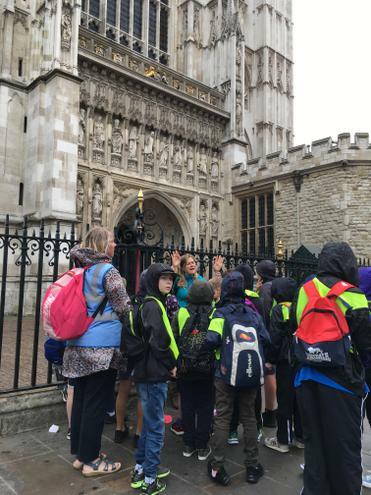 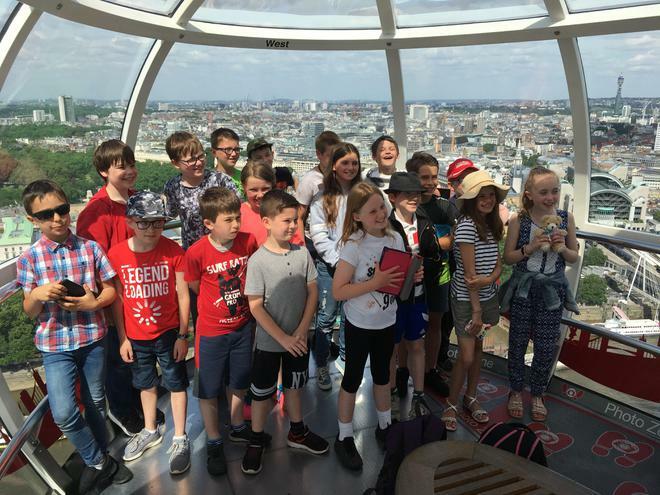 Years 4, 5 and 6 London Residential. 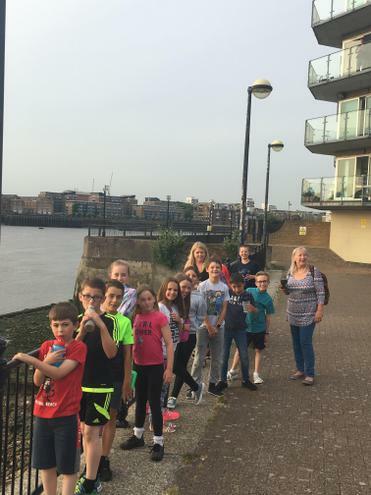 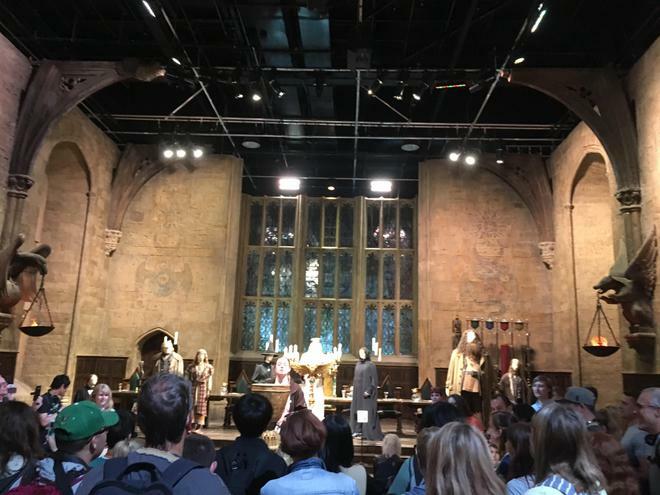 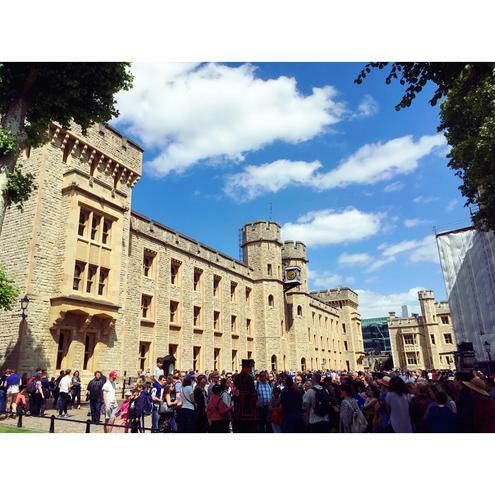 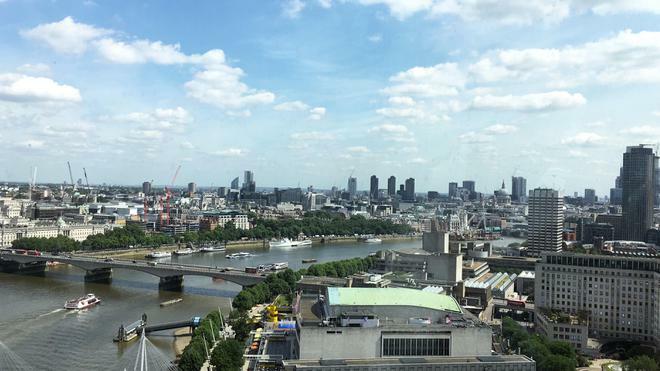 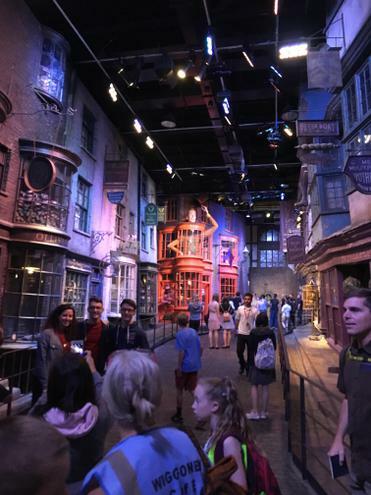 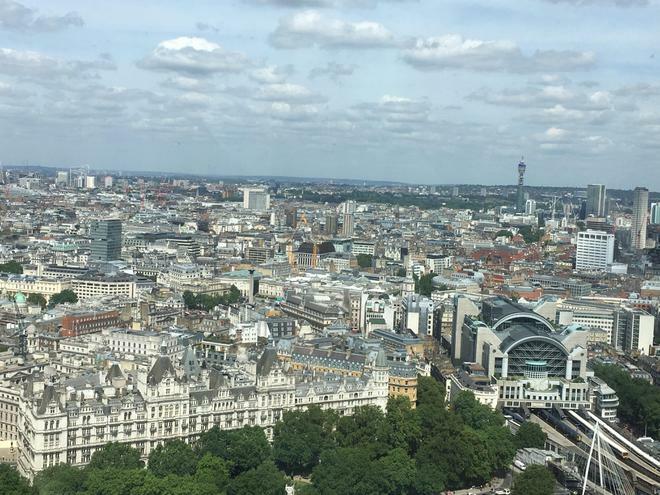 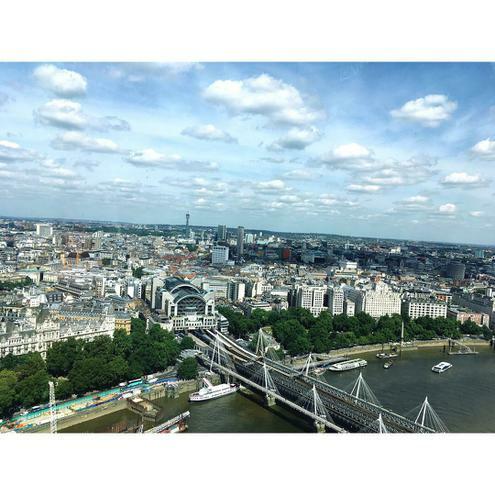 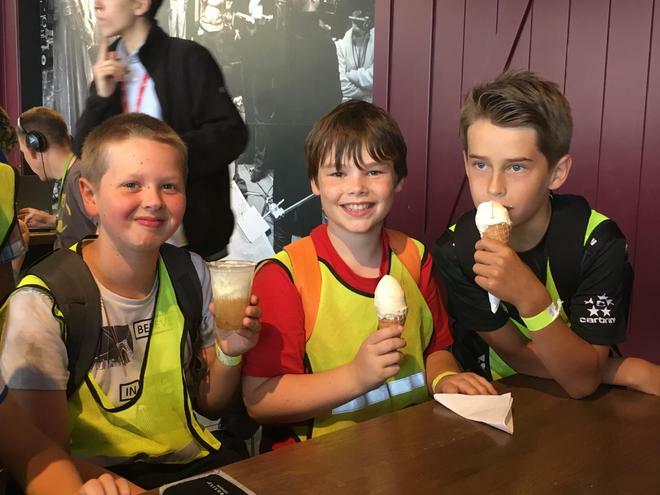 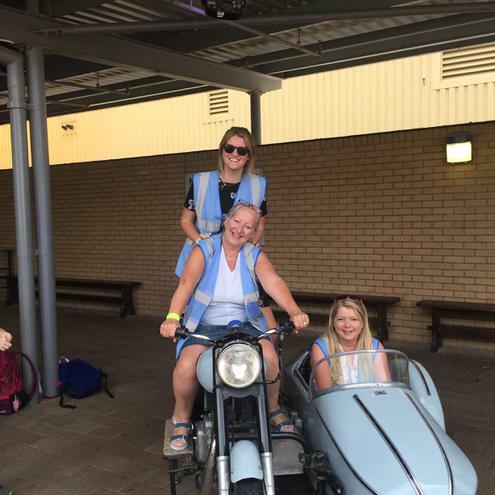 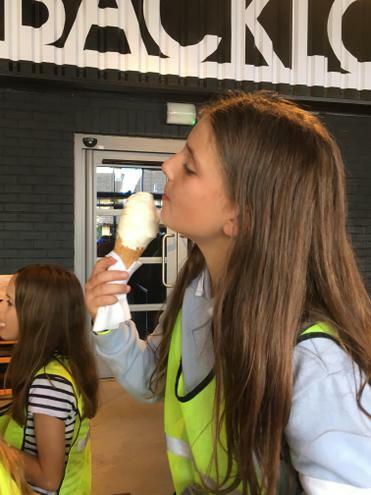 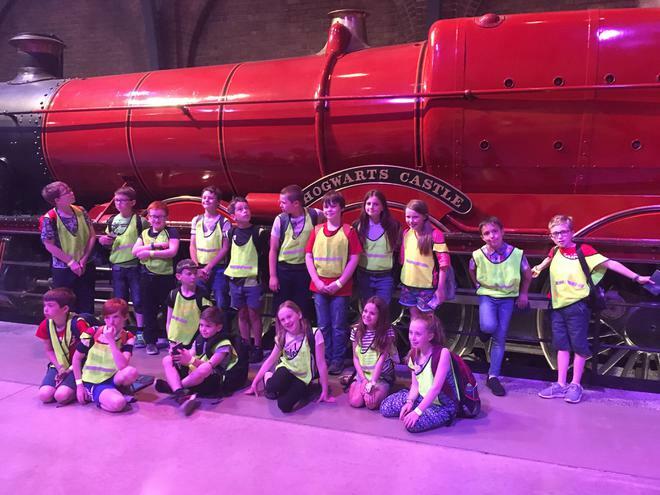 Take a look at what we got up to on our 3 day residential to London in the summer. 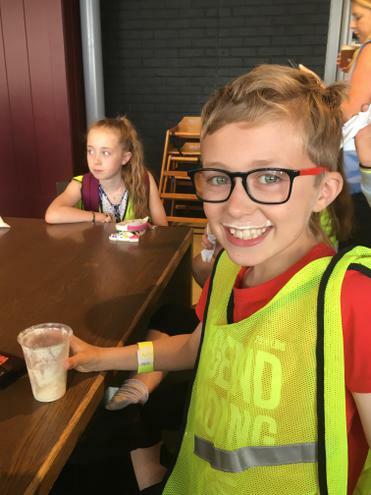 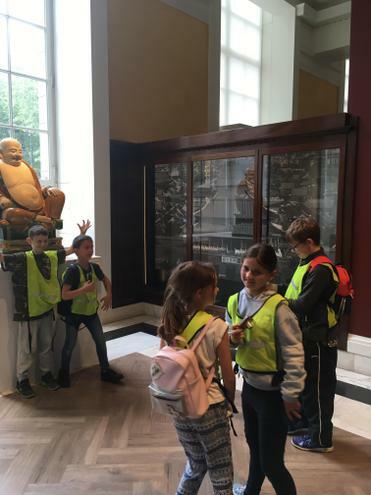 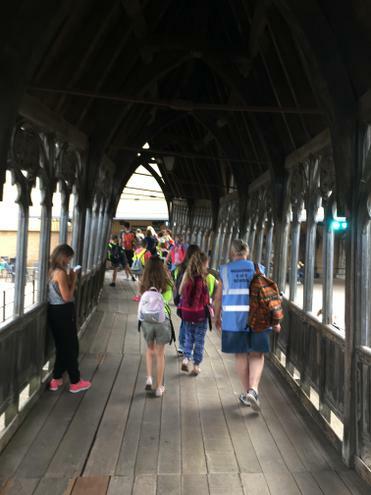 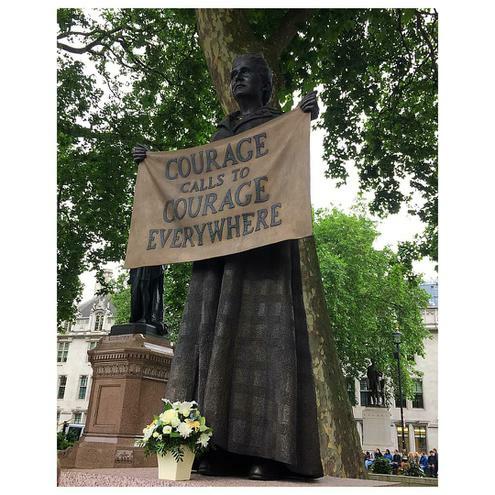 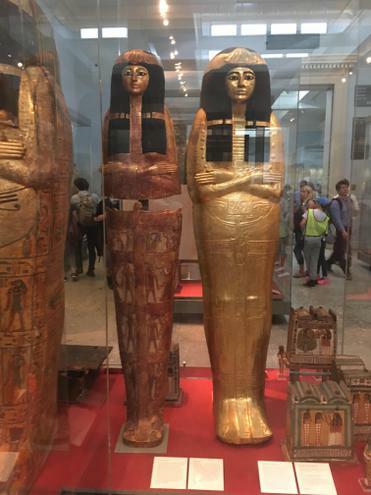 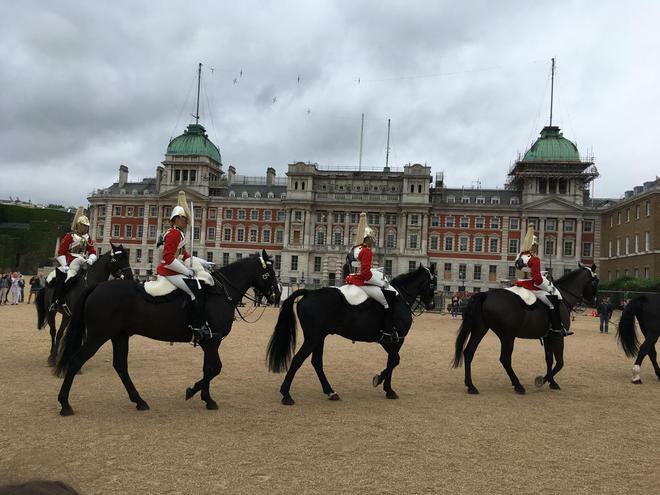 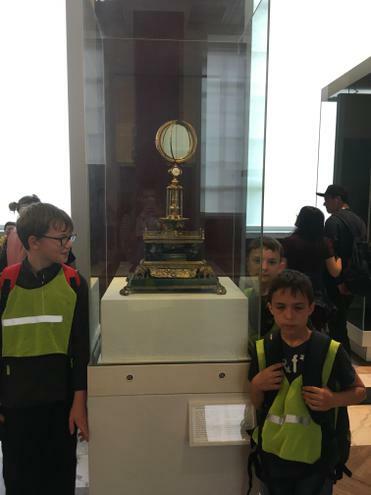 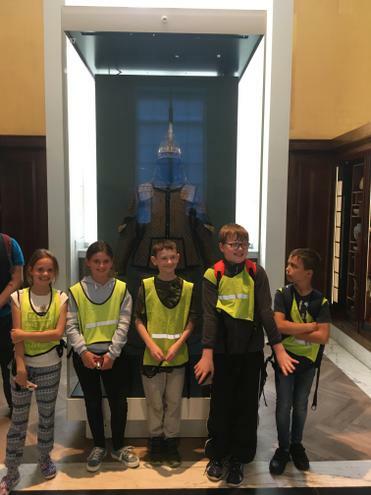 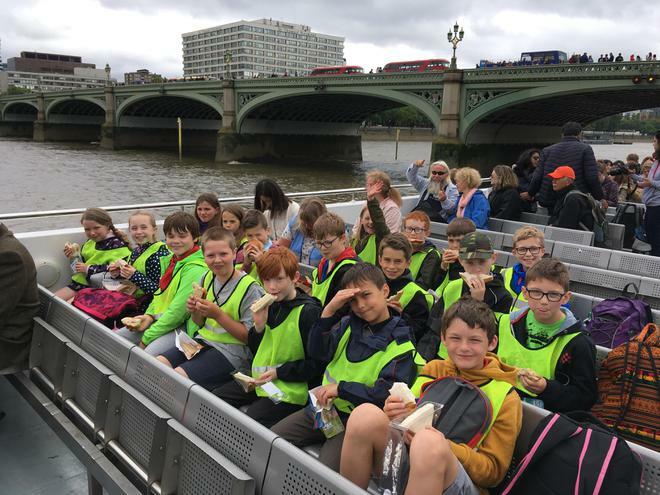 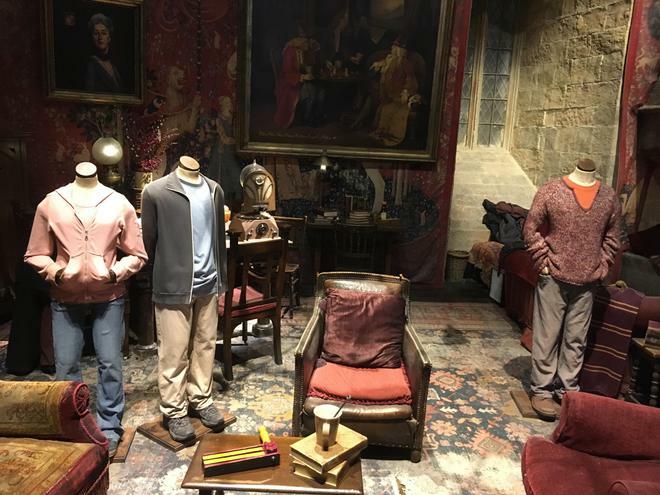 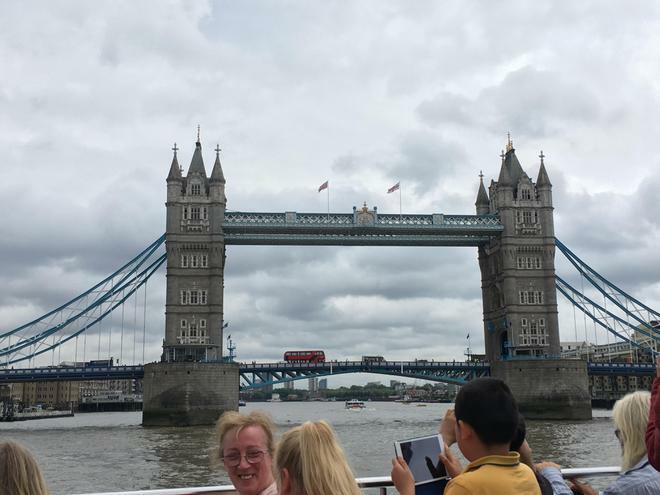 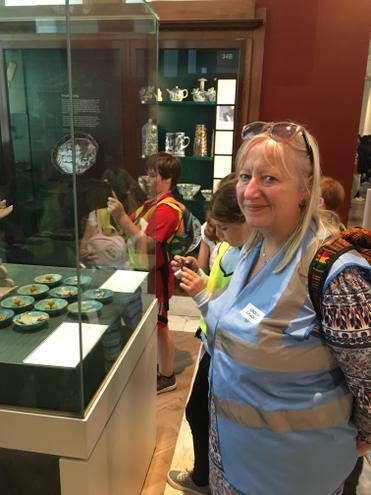 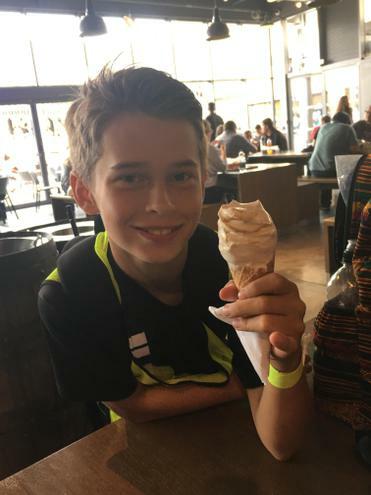 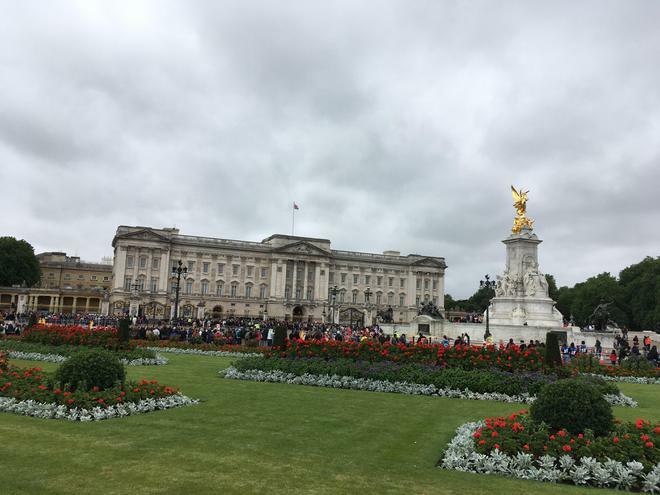 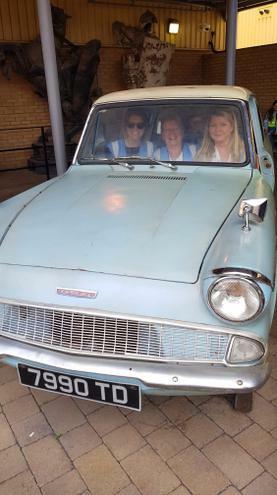 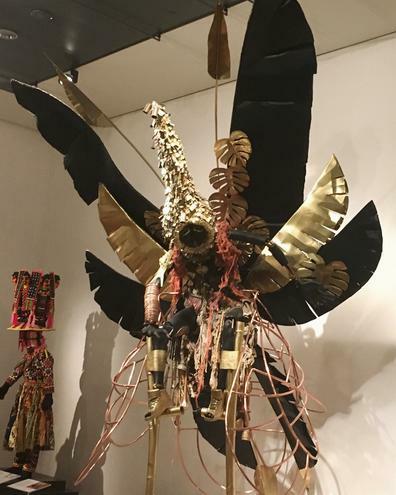 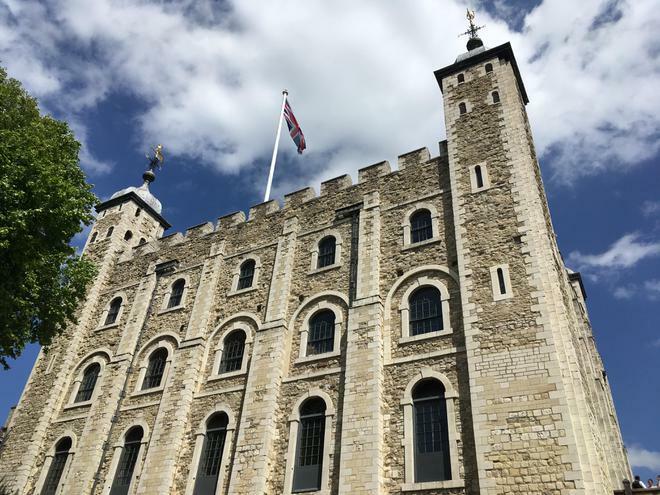 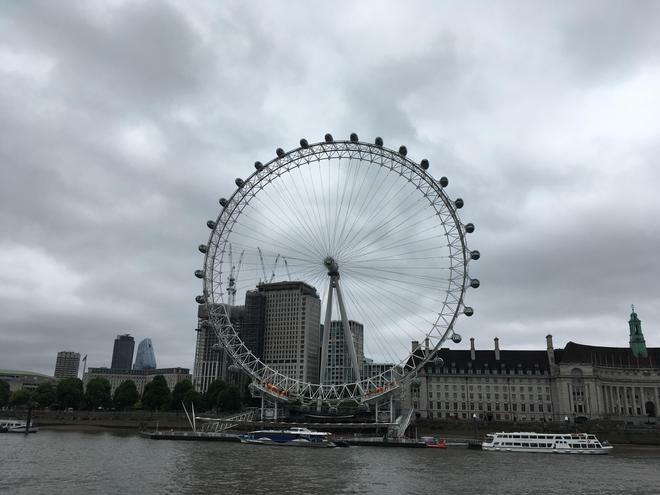 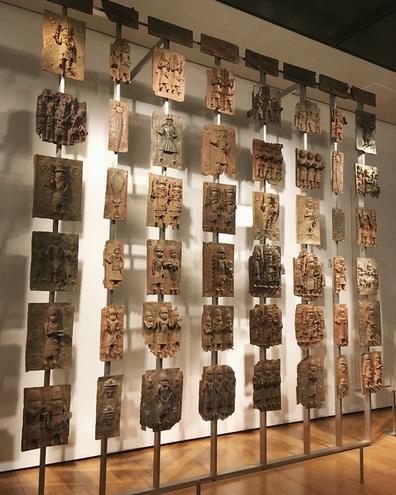 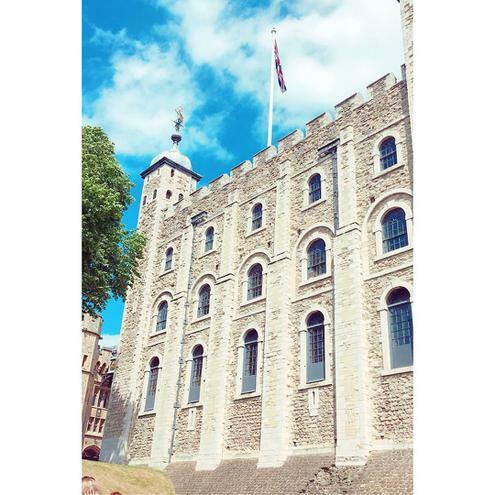 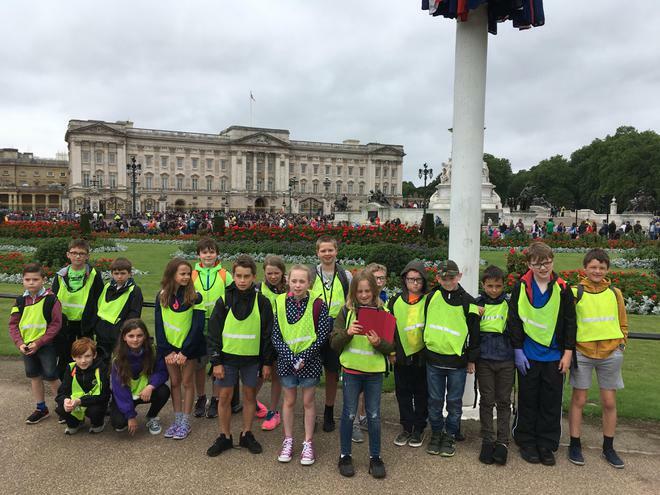 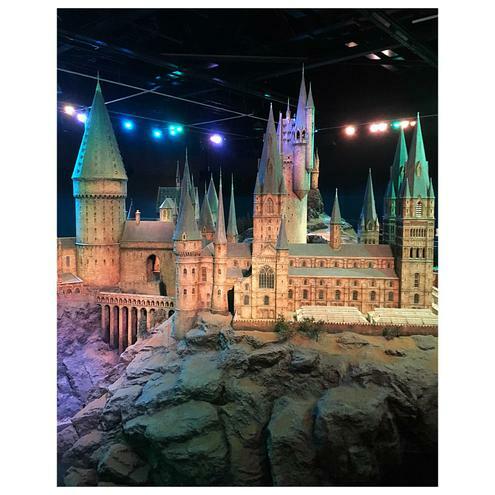 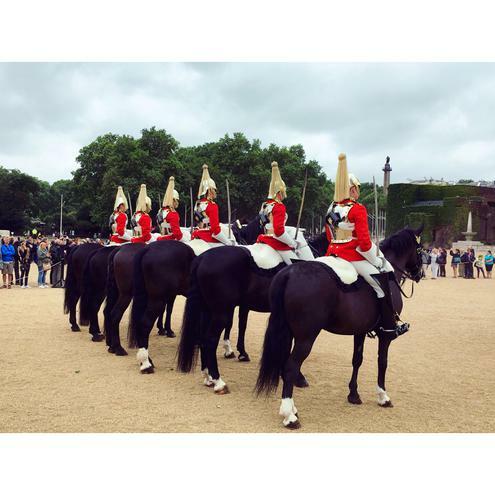 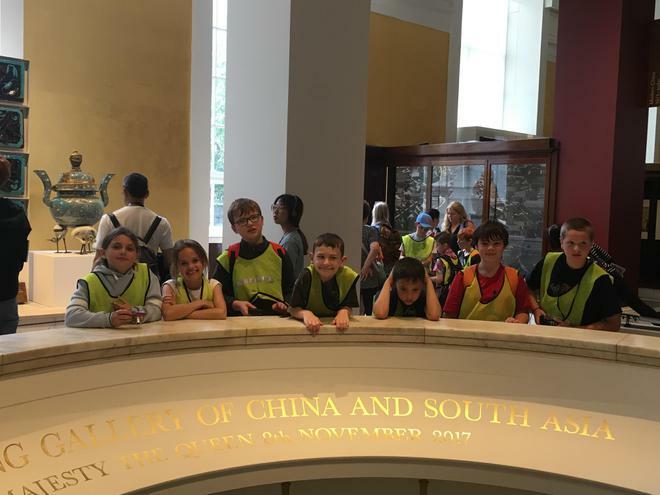 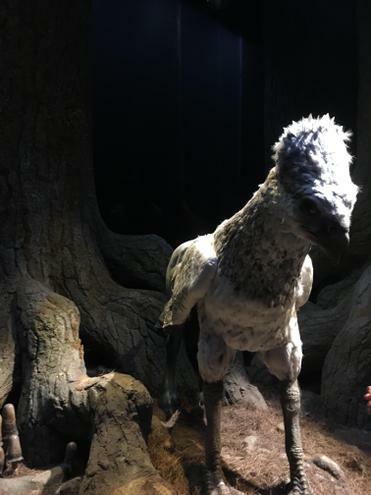 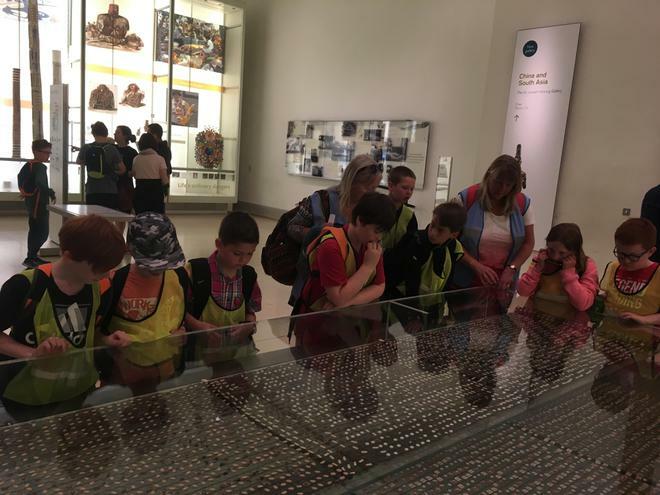 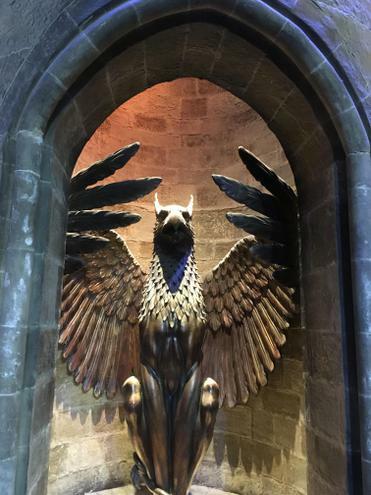 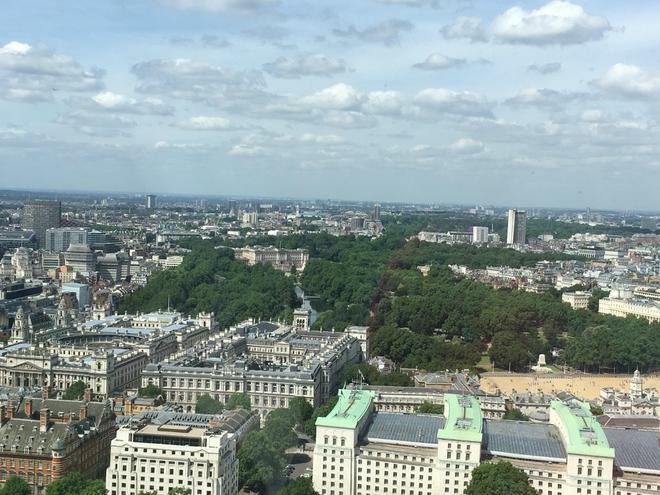 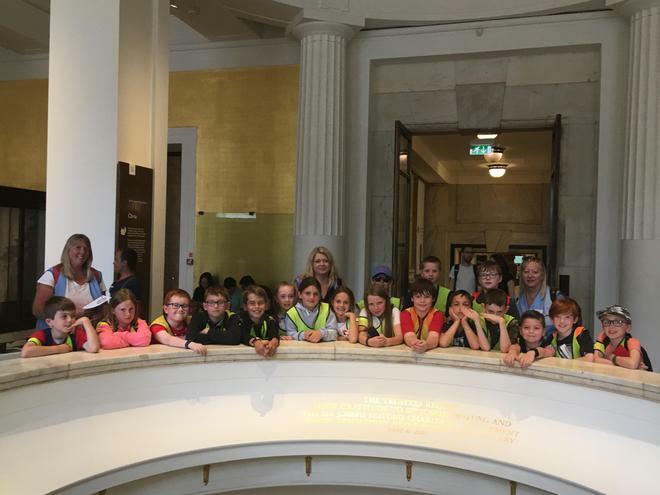 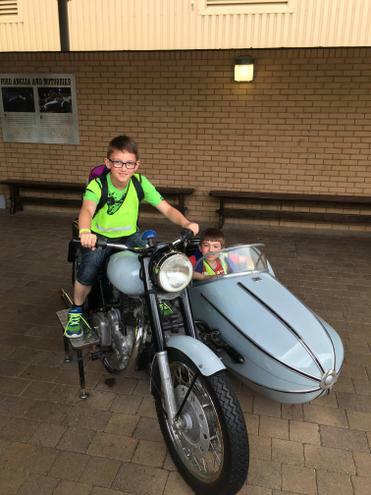 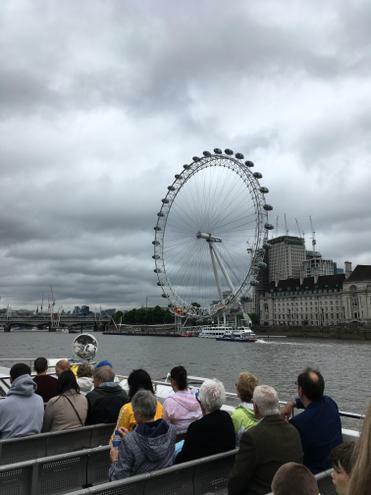 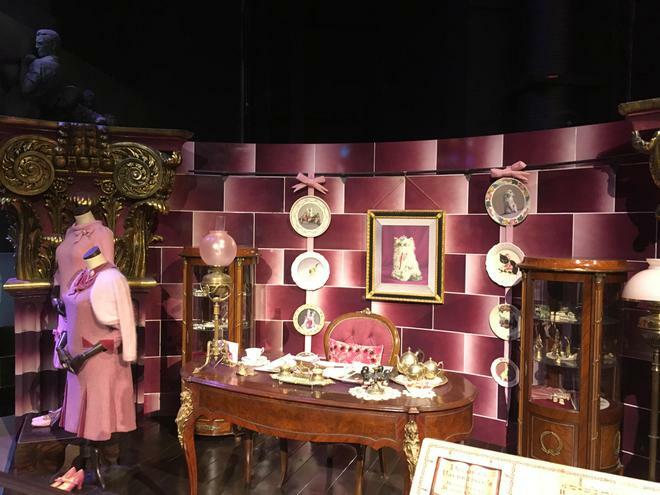 Our visit included trips to: Buckingham Palace, Westminster Abbey, Big Ben, The London Eye, Harry Potter World, The Lion King (Lyceum Theatre), the River Thames and the British Museum.